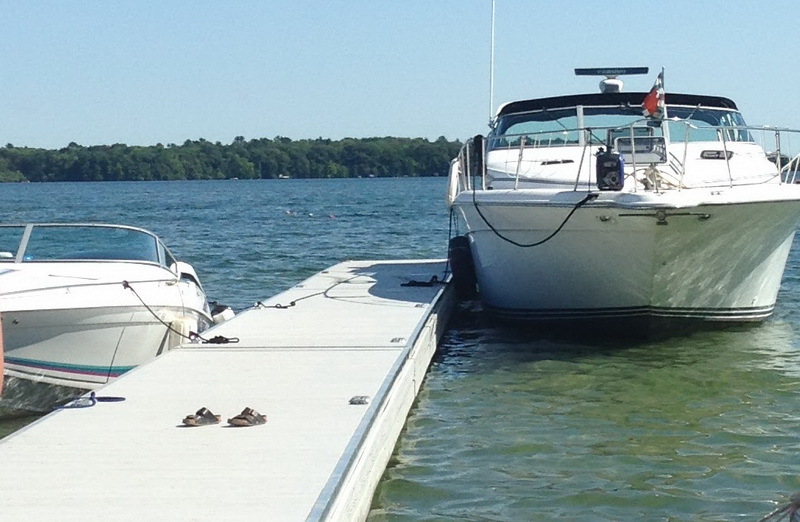 Whitewater Docks are introducing a new line of docks, that are a superior commercial grade. They have our Pro Series frames with an aluminum sub-frame instead of wood. 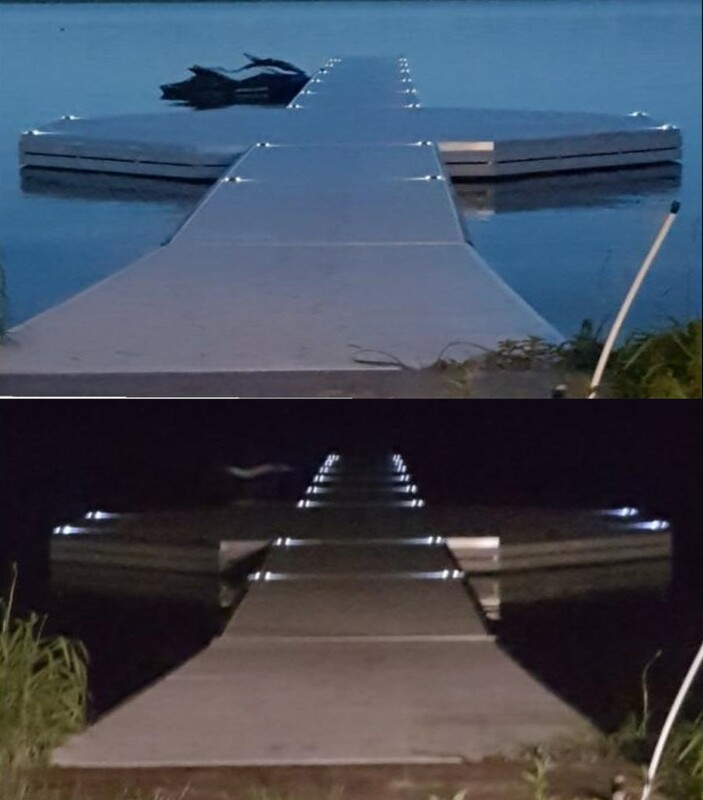 This gives the docks a very solid stable feel in the water. Composite decking can be used to complete a truly maintenance free dock that will last a life time. The composite decking is non-slip and cool to the touch even in the sun. It will not fade, chip or require painting. The standard sizes are widths of 6′, 8′ 10′ & 12′. Our most common length of docks are 16′, 20′, 24′ & 30′. We have a method of building the docks that will allow us to build docks wider than 12′. 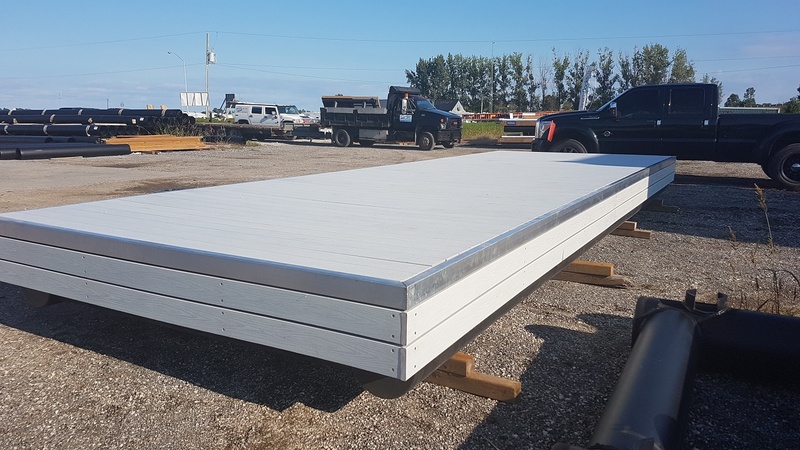 Due to shipping restrictions any dock over 12′ wide will need to be assembled on site. Our quality staff, designs and trades people can design and build you a commercial dock system. 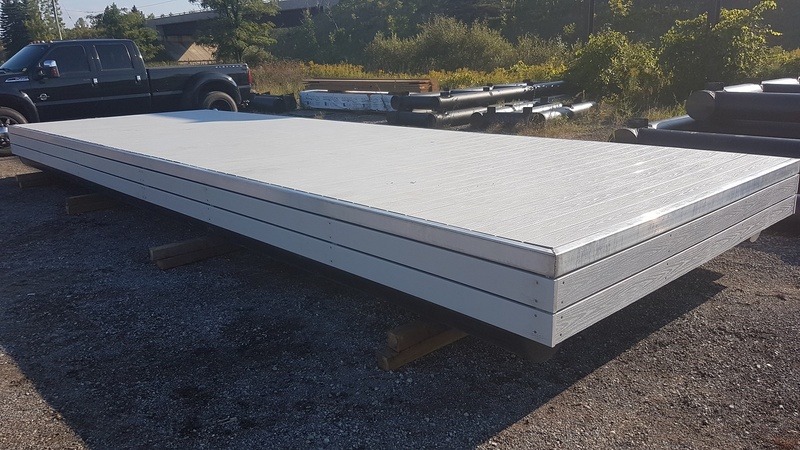 Whitewater Docks has the experience and know-how for almost any commercial floating dock project. Call us for a custom estimate on a new dock system.